We would like to introduce LAH Bazaar, the headline activity of Singapore River Festival for your participation. LAH for "Local At Heart" or "Longzong Also Have", is part of our Singaporean theme throughout our event. The LAH Bazaar is a river wide bazaar that activates the riverside and connects the 3 quays. It's a market with a Singaporean Identity celebrating Singaporean brands, talents and traditions. 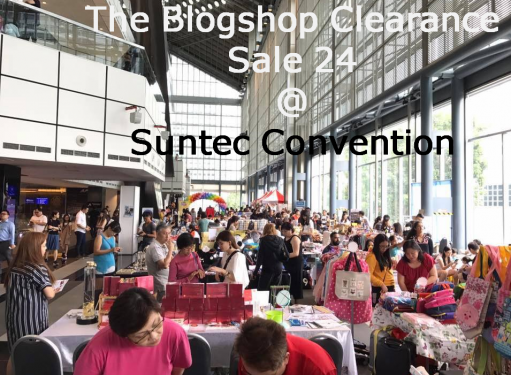 This is also the first time Singapore River is organizing a bazaar of this scale, all by the river, creating a unique shopping experience! 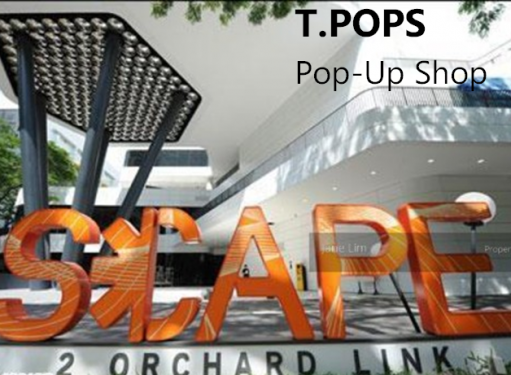 T.Cartel is privileged to be collaborating with Singapore River One to be running the Bazaar segment. Admission: Free for public. Rain or shine event type. We are looking for vendors who are local, sell Singaporean created items, Singaporean influenced food; or anything Singaporean LAH! There is no product restrictions. You may choose to take HALF booth (1.5m by 3m) at HALF the price. Eg. You opt to take HALF a booth at Clarke Quay for 1 month, and we do the matching for you. $3500 / 2 (half booth) + $50 (admin fee) = $1800 you have to pay.Kindly indicate Half booth in the Registration Form. Every Monday is a REST day. But vendors who wish to open stall are most welcome to do so. All vendors can leave their products there for the whole month. We will have a night security on patrol in the whole premise. Vendors are advised to put their items overnight at their own risk. The Organizers are not responsible for any losses or damages to the products. The whole bazaar area will be stretched across the Singapore River (by Clarke Quay, Robertson Quay). All stalls will be visibly located out in the open outside of Clarke Quay Central, Read Bridge, Riverside Point, Open field beside Riverside Point, beside Liang Court, and all the bars and restaurants you can see. 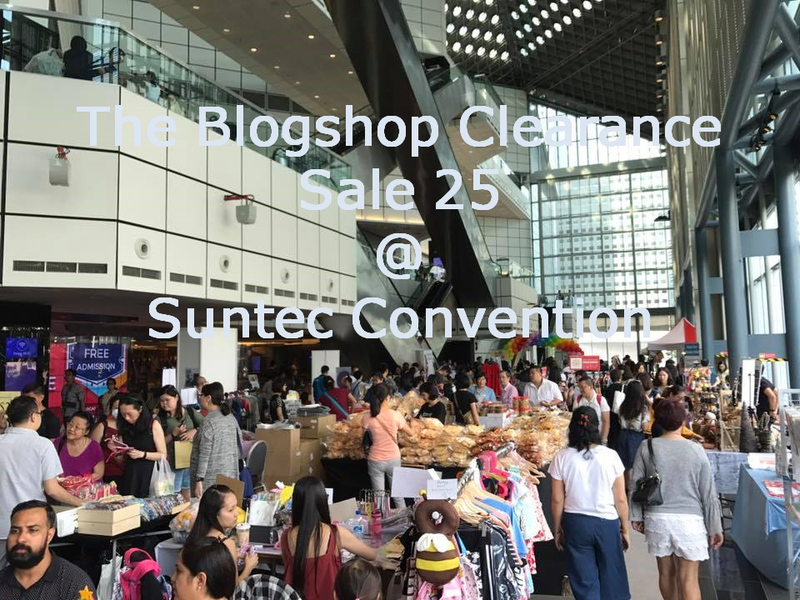 The place is so crazily packed on a typical weekday and weekend that we can see many Office Crowd and Tourists walking by our venue. This is also why we wanted to start earlier at 3pm and end at 10pm to catch the office and the drinking crowd. 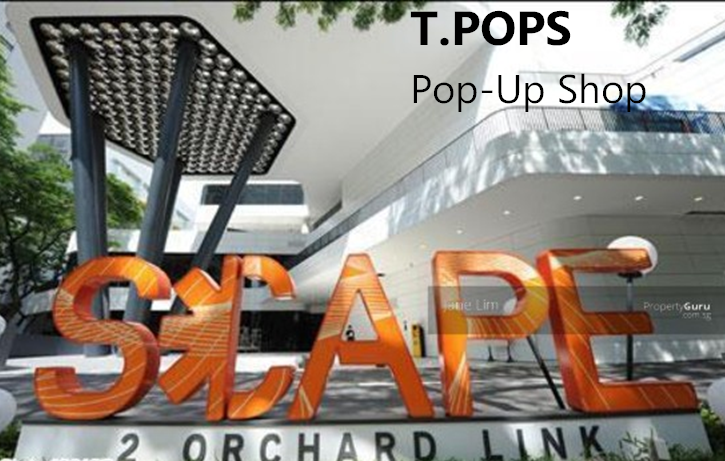 Not to mention the first large scale outdoor bazaar held in the area is sure to attract the attention of all our executives working in the area! We expect strong buying power and good traffic over the whole of the month. A typical day in the place comprises a rough traffic of 2 million people per month. And with the Singapore River Festival + LAH Bazaar, we expect an additional 20% increase in the traffic. To reiterate the above human traffic numbers, Singapore River has a natural footfall of at least 2 million per month and the number is expected to grow by at least 20% during our Festival. With booth locations throughout high footfall locations, such as Clarke Quay Central, Clarke Quay, beside Fort Canning MRT station, you will definitely be seen and heard! Join us to also introduce the best of Singaporean enterprise to over 250,000 visiting tourists during this period! Furthermore, we are keeping booth rental prices very competitive; on average our booth prices work out to only around $140 per day! Kindly note that EZ Link is our preferred payment mode and the event will be marketed as a cashless event to support Singapore's cashless initiative. This will also add to our additional news coverage; of which you can be a part of! Do refer to our Info Kit and our registration form for your action. Booths will be allocated on a first come first serve basis, so act fast! We actually have an event deck that contains details of past event photos, and the pictures of the gazebo tentages and the location of the stalls and the Registration Form. Feel free to contact us to request for this deck. - And MORE Branding Support in the weeks to come! Singapore River's largest outdoor bazaar, The LAH Bazaar, with over 200 stalls awaits for your participation!